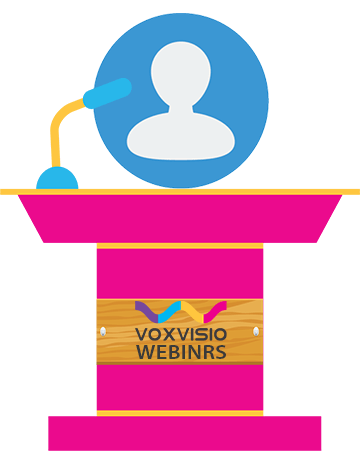 VoxVisio Webinar Series – 30min-1hr webinars providing an overview by an entrepreneur, technologist, media specialist, education specialists on a topic that may be of interest to University students/recent graduates from the Middle East. Impact – Raise awareness and spark interest in the latest, disruptive technologies, trends and startups in tech, media and education among target youth in the Arab world. 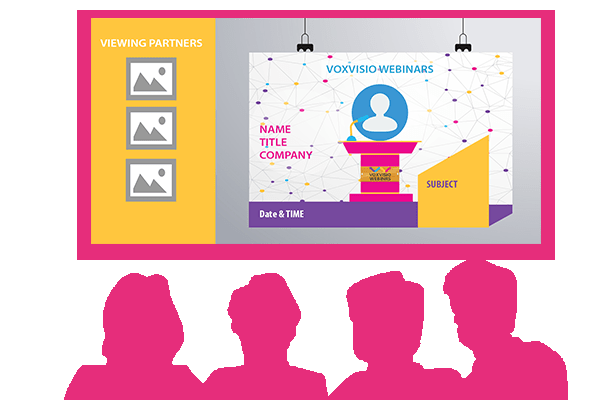 Format – The webinars are delivered in Arabic mostly, with a 15-20min introduction of the topic, followed by Q&A by participants at the viewing partners locations. 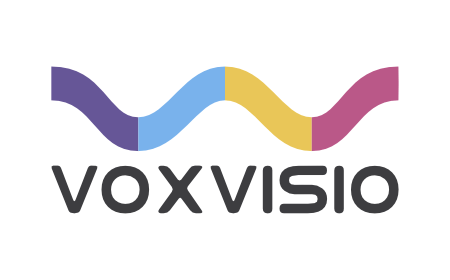 1- Go to Calendar and click the Voxvisio webinar series event. 2- Open the link sent in the invitation. 3- If you are logged in with your google account, you will be in the hangout call. If not, please login first. 4-Share your screen from this icon on the left. Note: If you have the Hangouts Chrome extension installed so that your chats pop up on your desktop, you might want to disable it or snooze your notifications before you present your whole screen. 4- Once you join the webinar, please mute your microphone to reduce noise. You can open it again in the Q&A in the end. 1. Social Media outreach – mentions across the VIP.fund social channels. 2. 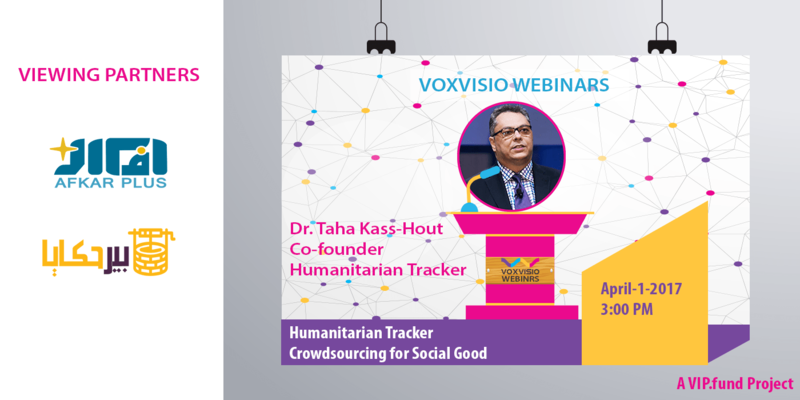 Logos on webinar posters. 3. Mentioned by the speaker. 1-Impact of introducing disruptive technologies & innovative startups to Arab Youth. (Leapfrog outdated startup ideas / educational programs / industries).